About Our Software Companies | Passport Software, Inc. Both Passport Software and our partner TimeClick® – easy to use time clock software – are customer centric. Passport Businesses Solutions™ (PBS™) has been helping small to medium sized businesses streamline and grow their companies for 30+ years. TimeClick provides excellent time card software that integrates with PBS. Most software companies realize that the business world is changing ever more rapidly. Software companies that want to remain relevant are constantly re-inventing their products to address this changing world and evolving needs of companies. Passport Software is one of the software companies that is constantly listening to the needs of our customers and turning them into software solutions to address those needs. And we love to improve our solutions to help companies compete in today’s challenging economy. 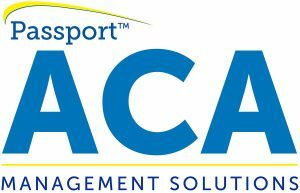 Simplify reporting and compliance year-round with Passport Software’s ACA software and services. Our IRS-certified ACA software is much more than forms, allowing you to track employee status and compliance throughout the year. A one-time licensing fee with a nominal annual upgrade charge, will allow you to handle ACA tracking and reporting in-house. Passport Software offers excellent ACA consultation and software support. While we do not offer legal advice, our friendly experts can point you in the right direction regarding compliance with the Patient Protection and Affordable Care Act. We are also IRS-approved to submit on your behalf via proxy-submission. If you want to turn the whole process over to us, we also provide ACA Full-Service, and we can provide you with reports throughout the year as needed. Our ERP software is modular, so your company can scale up or down to meet your needs. For the Financial, Retail, Manufacturing and Distribution sectors, purchase only the modules specific to your company’s needs. We can help you handle your accounting needs or streamline and grow your small to mid-size manufacturing or distribution operation. When you are ready to upgrade from QuickBooks® or RealWorld®, we can help. Our time card software company, TimeClick, provides reliable and easy to use time clock software. TimeClick easily interfaces with the PBS Payroll. In turn, the payroll module optionally interfaces with PBS™ Accounts Payable, Accounts Receivable, General Ledger, and Check Reconciliation. So, what has our software company done for you lately? We recently created a new software tool that we call Passport Query Builder that helps a non-IT person easily create a data base query without knowing how to program SQL. Many software companies offer report writers, but they tend to be complicated, requiring a programmer to get what you want. Query Builder lets you do it yourself, now. 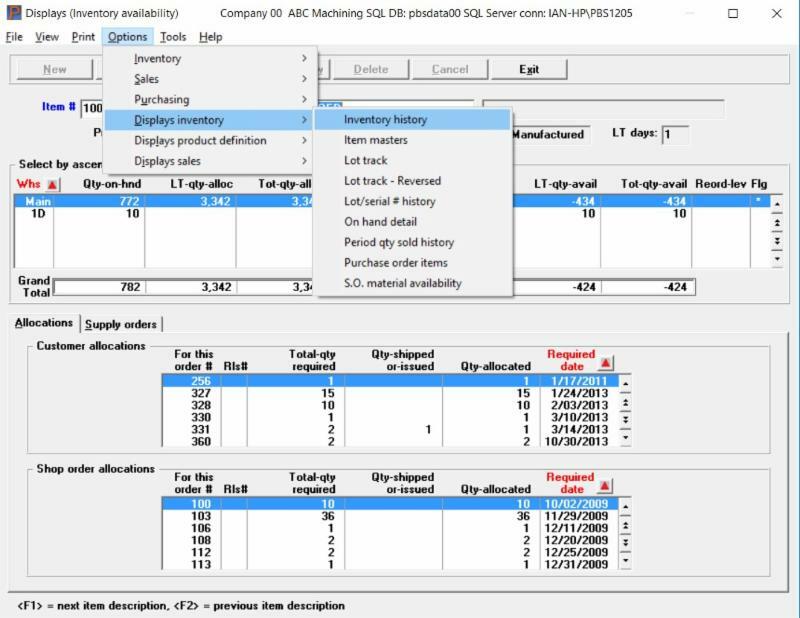 Simply point and click on the data items you want and generate a report or spreadsheet with that data selected from the data base. You may easily limit the data selected to certain values, so you don’t get a huge amount if you just want a small group. 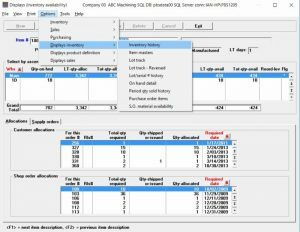 Passport Query Builder works with your MS SQL data base and most queries take only minutes to create.